The eye is one of the important organs in the human body which has a very crucial function and has quite complex parts. With the development of knowledge and technology, humans can observe and learn more about the latest understanding of the eye. There are some interesting things from the eyes that you may not know. Apparently a lot of strange facts about the eye interesting to note. Here is a strange fact about the eyes. 1. Our corneas resemble the shark's cornea. 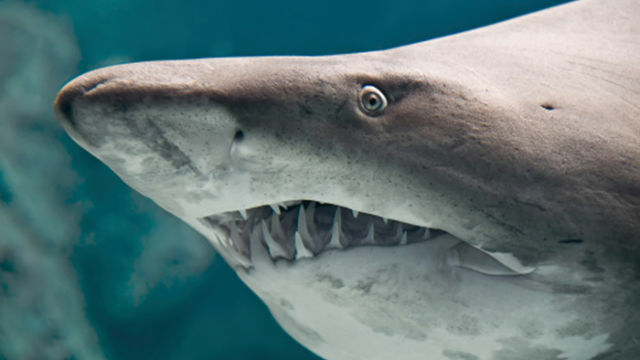 The shark's cornea is very similar to the cornea of the human eye, so it is often used as a substitute for the human eye cornea during eye surgery. 2. 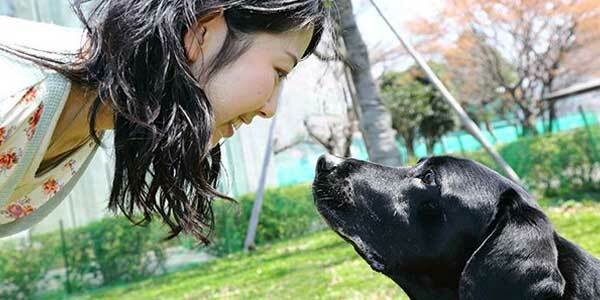 Our eye contact can be understood by dog. Dogs and humans are the only species known to be able to grasp the clues from one's eyes, and the dogs only do so when interacting with humans. 3. 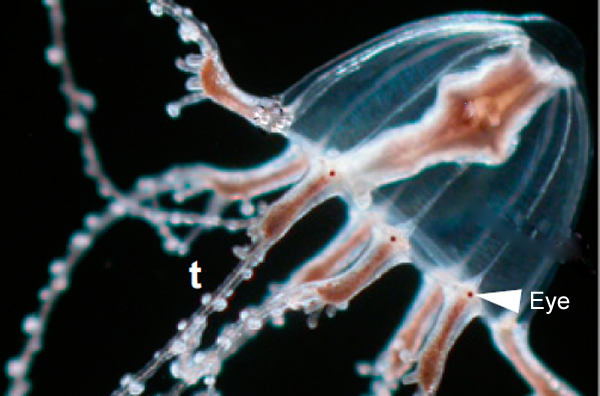 Jellyfish eyes are also similar to our eyes. The jellyfish has an eye lens, and a cornea and a retina similar to ours. However, their eyes are not focused because they only have a ring nervous system around their mouth. 4. Blinks 12 times per minute. Within a minute, the average eye blinks 12 times and blinks last for one tenth of a second, so humans actually spend more time with their eyes closed than they realize. 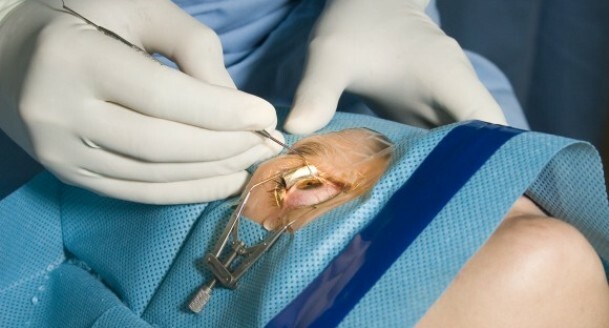 The eye is one of the organs of the body that can not be transplanted, because the optic nerve that connects the eye to the brain is so fragile. Thus it is almost impossible for successful eye reconstruction. 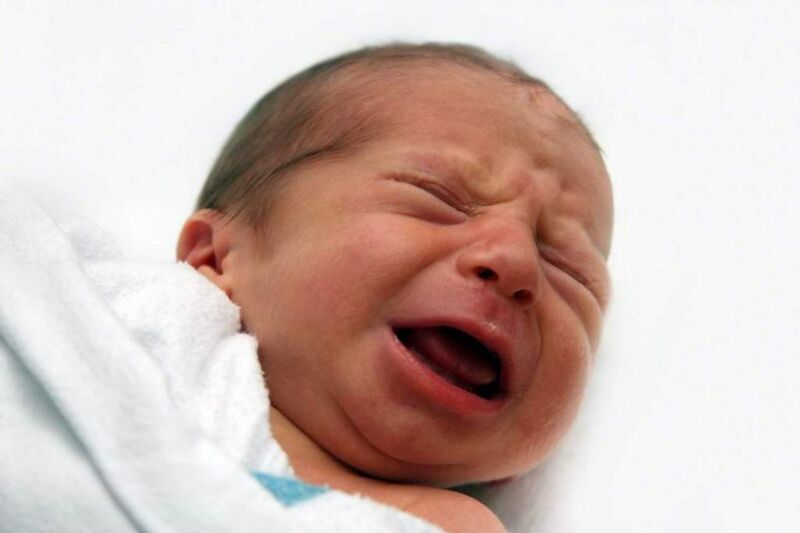 Have you noticed that newborns do not produce tears when they cry? This is because the tear glands are not fully developed, until the baby is about 2-4 months. 7. 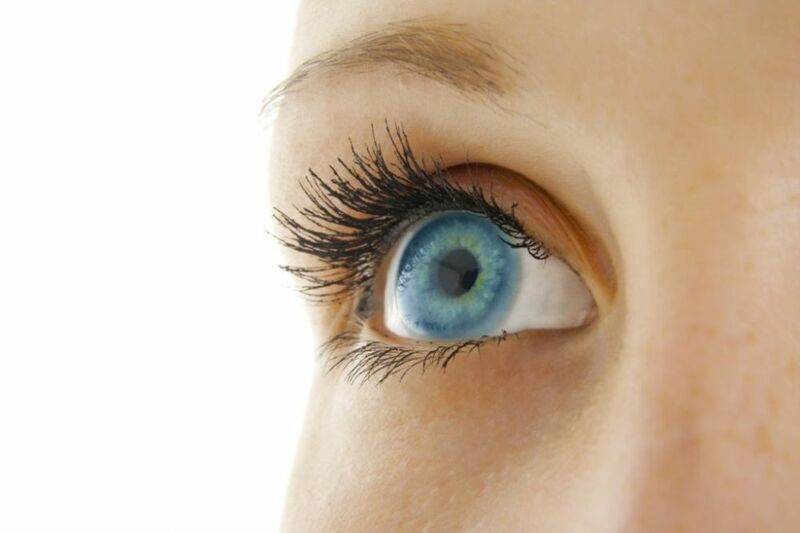 The eye is an organ that can heal very quickly. The eye is one of the most healed organs. Within 48 hours, the injured corneal wound will heal and as usual. 8. 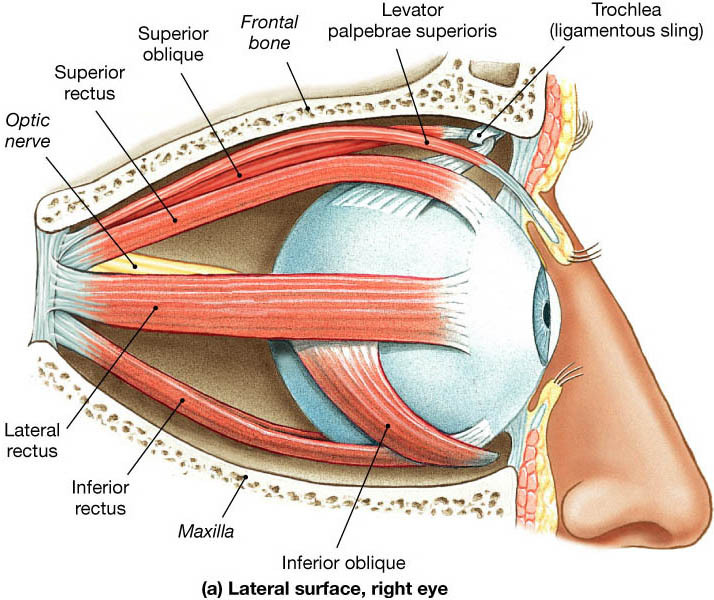 The strongest muscle is the eye muscle. The strongest muscles in the body are in the eye. They are responsible for moving the eyes. So, forget the strong arms and strong legs, the muscles in your eyes are much stronger. 9. Eyes are very fragile. Despite the fact that the eye is the most important organ in the body and is responsible for about 85% of the information obtained by humans, the eyes are so fragile. The weight of the eyeball is only about 28 grams, you know. 10. Actually you see with the brain. Actually you see with your brain, not your eyes. 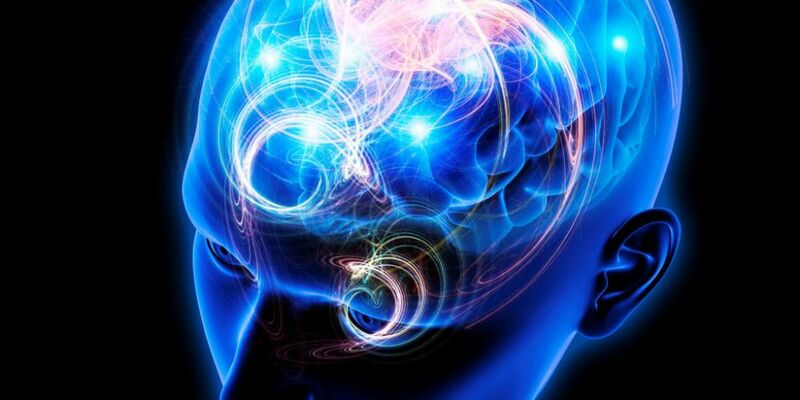 Your eyes seem to work like cameras, catching light and sending data back to the brain. 11. 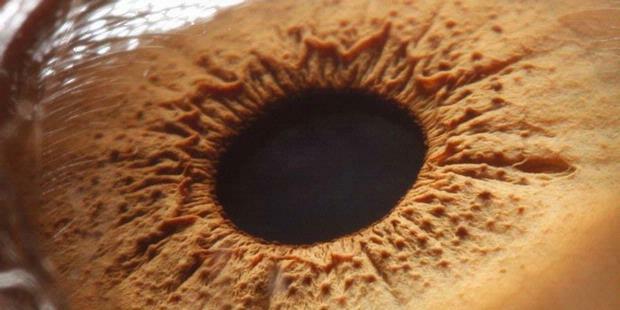 The cornea apparently has no blood vessels. The cornea is the only tissue in the human body that does not contain blood vessels and it is a transparent cover of the iris and pupil. 12. Retinal scans are often used for security. 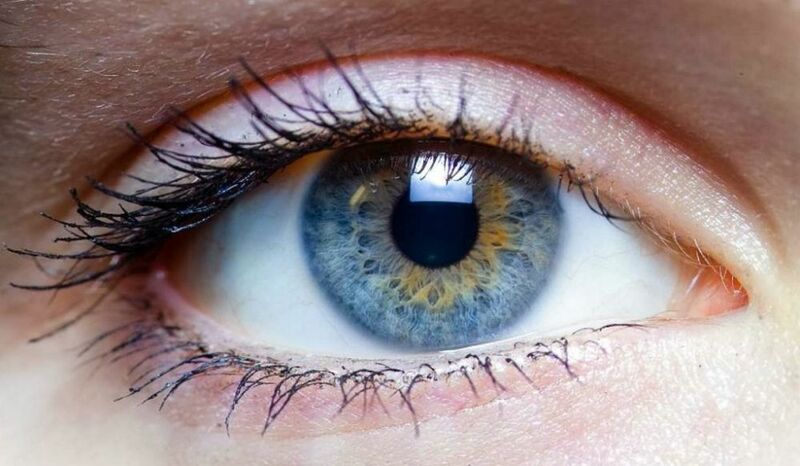 Fingerprints have 40 unique characteristics, iris tissue in the human eye has 256 unique characteristics. 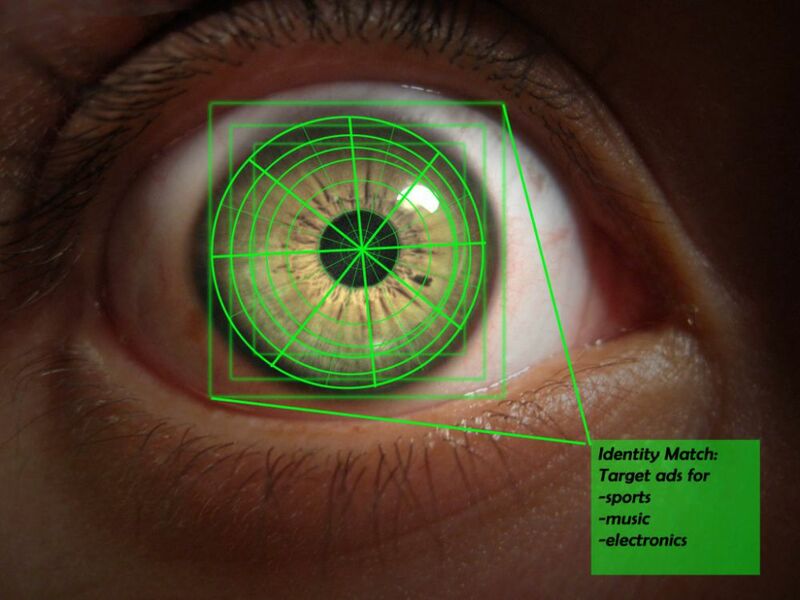 This is why retinal scans are increasingly being used for security purposes. 13. Eyes capable meilhat 10 million colors. 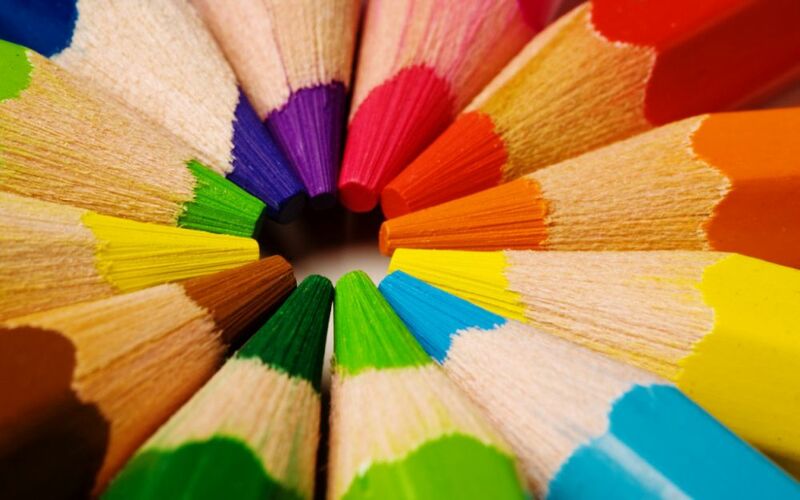 The human eye can detect 10 million color colors, but can not see ultraviolet or infrared light. Unlike the insects that can see ultraviolet light. 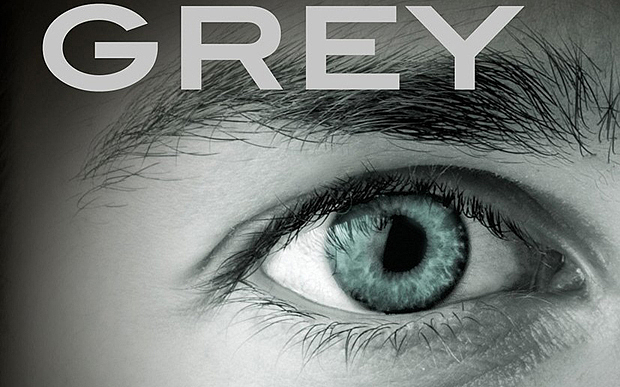 Apparently your eyes are able to distinguish 500 types of gray. 15. There is no best camera anywhere in the world that beats your eyes. 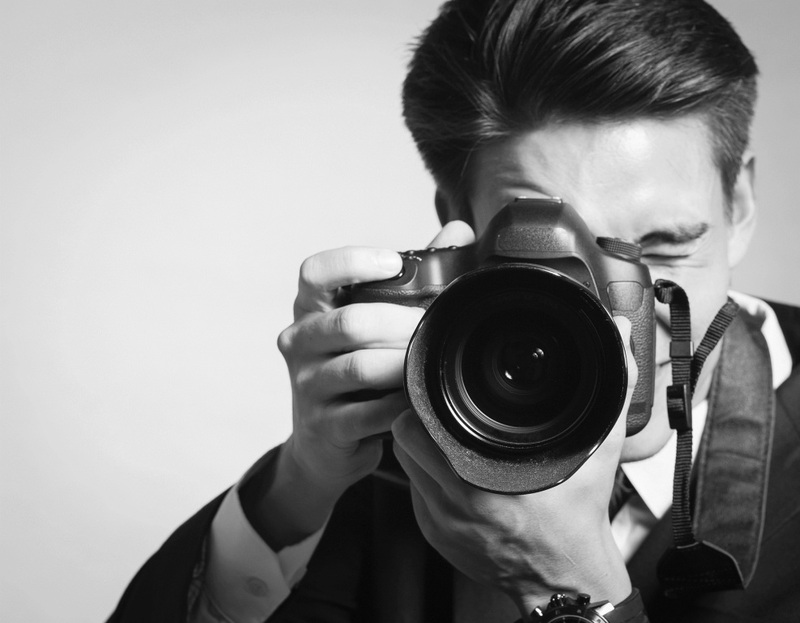 The eye lens moves faster than any camera lens and the eye muscles are the fastest muscles in the body, which is why when things happen quickly, it says 'twinkling of an eye'. Planes fly high over thousands of feet above the head everyday. When you were just about to board a plane at the airport, have you noticed that most of the planes are white?